Storm Window is one of the special categories of glass window and its application you can see in outdoor part of main entry door. It is designed for offering protection to front entry door from attack and harsh effects of bad weather and storm. Based on its role play it is named as Storm door. 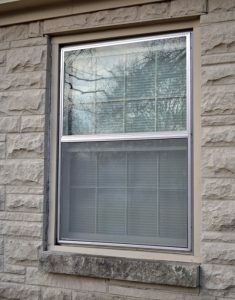 Even for security reasons you can call this Storm Window as an ideal choice as it gives additional layer of protection against burglary and vandalism.